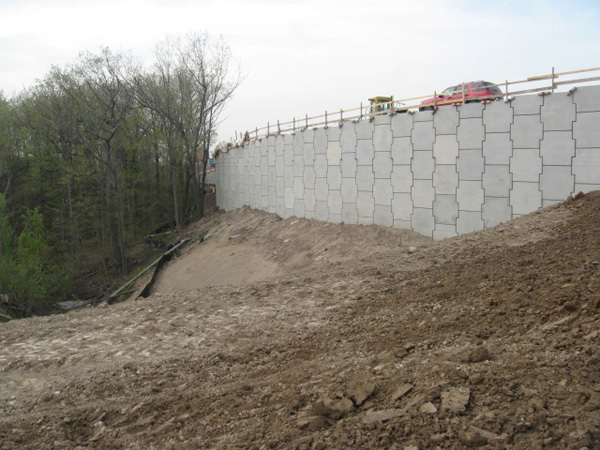 GBC installed reinforced retaining walls throughout this contract that varied from bridge abutments to long curving walls. 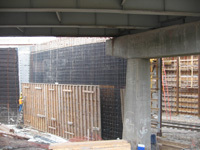 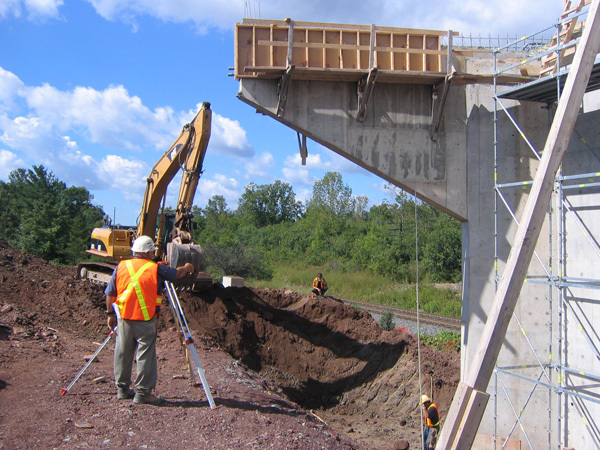 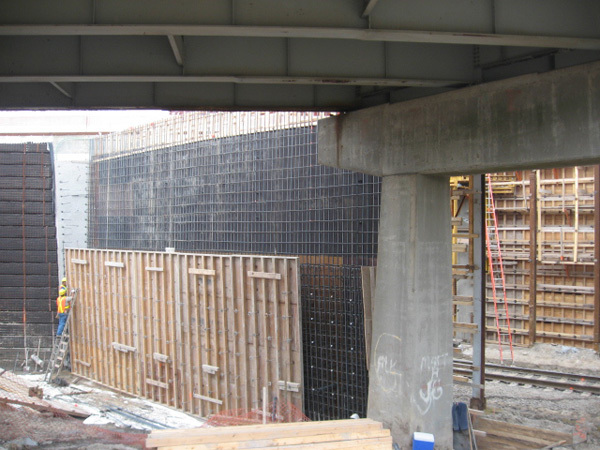 The construction of two bridges and the demolition of a large three span bridge over the railway demonstrated GBC’s ability to coordinate and safely perform work within a railway right-of-way. 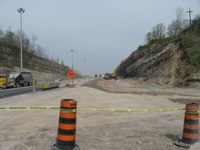 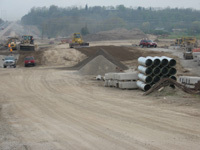 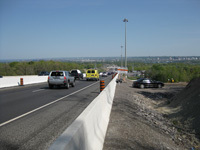 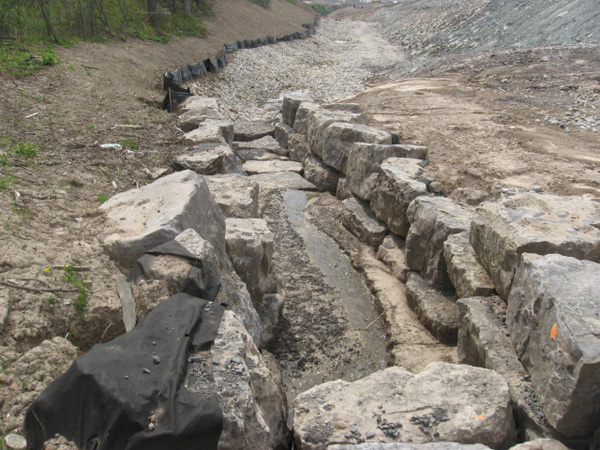 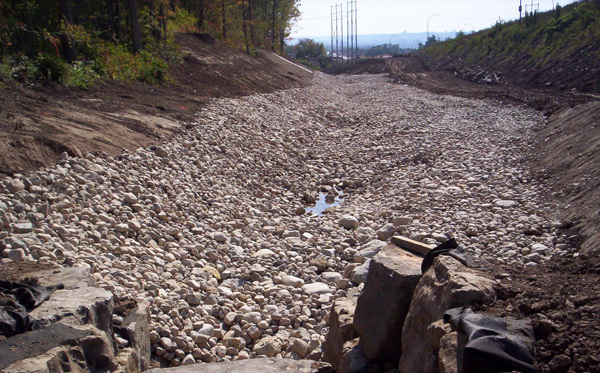 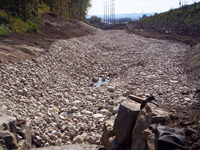 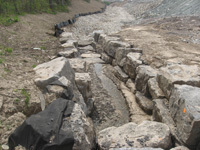 GBC performed specialty work including the construction of the Grindstone Creek channel.